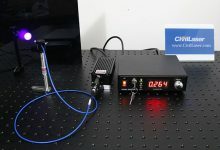 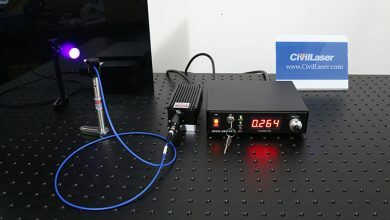 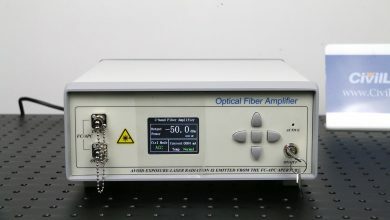 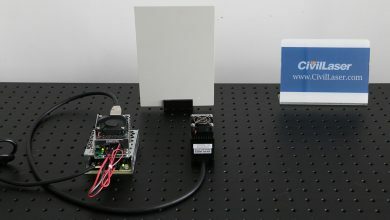 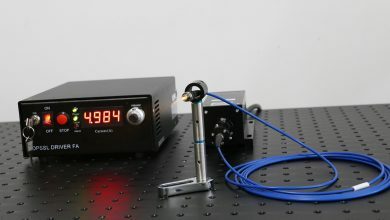 This video is from CivilLaser, it’s a Erbium-doped Fiber Amplifier, the wavelength rang is 1530nm to 1565nm, we coupled a SMF-28e, FC/APC single mode fiber. 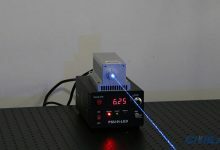 Let’s check it now. 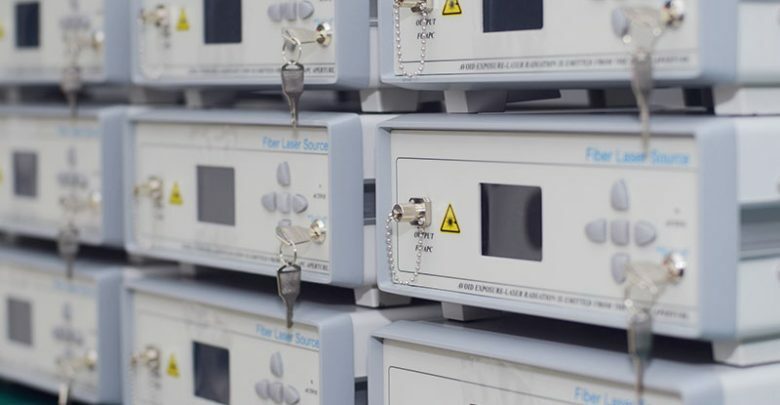 Gain flattened fiber ASE broadband light source is based on ordinary broadband light source and added the gain flattening technologies, nd optimize the structure of the light source, the output spectral flatness of <2dB, output power and high. 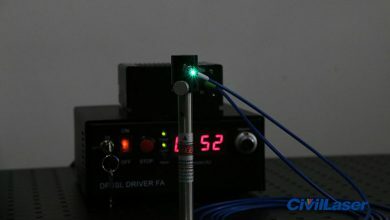 Suitable for optical fiber sensing applications. 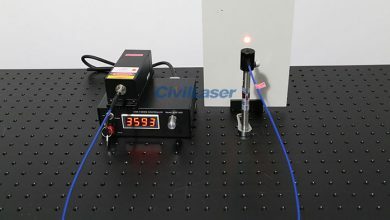 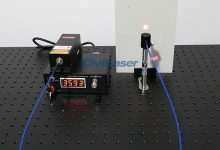 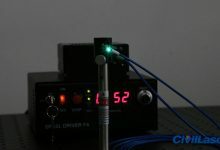 Civil Laser is a professional laser supplier, we have more than 10 Years experience. 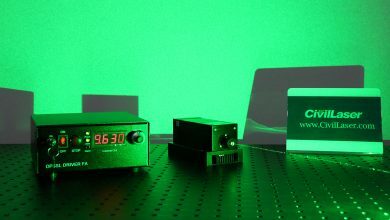 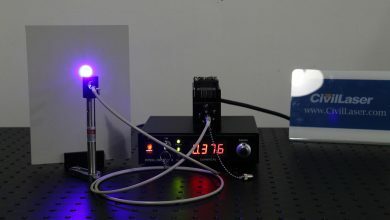 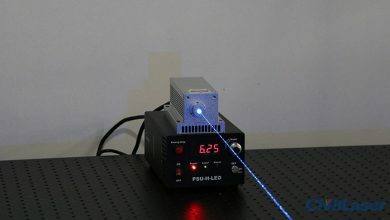 More than 100 well-known universities are our customers, more individuals and companies buy our lasers every year.--Providing high quality and low price laser products is what we mean.